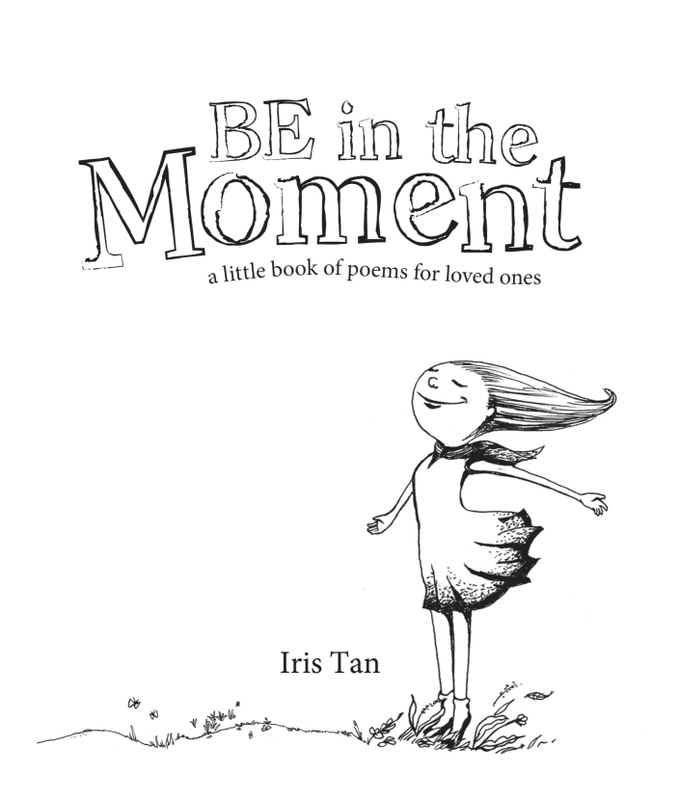 Be in the Moment is a poetry book by Iris Tan, written to inspire people to self-awareness and personal mastery, for a fulfilling career and life. Be in the Moment contains 35 poems, and is only a small collection of the total number of poems that she has written to date. 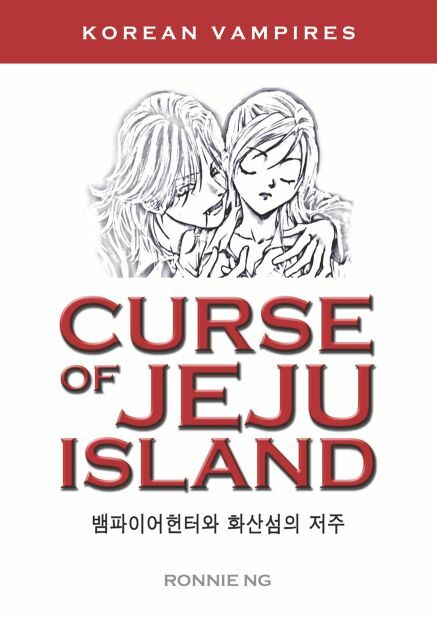 Although her poems may not be perfect in rhyme or prose, they express her innermost thoughts and feelings. Iris wishes to bring hope, happiness and inspiration to readers, and for them to be inspired to achieve self-awareness and personal mastery for happiness and success in their life. The book’s title, Be in the Moment, comes from a title of one of the poems in the book. 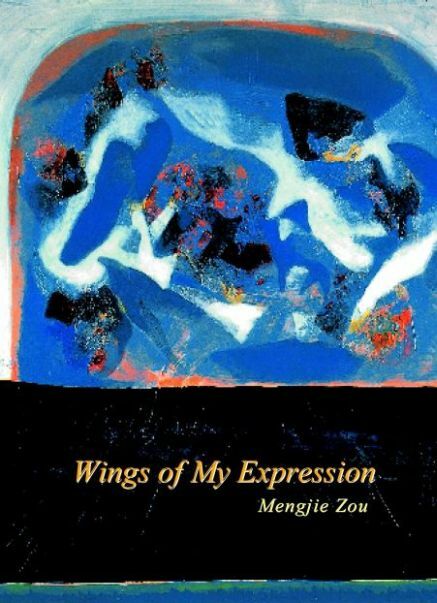 Readers will be inspired by her 35 poems in 7 sections categorised into 7 areas of life that will greatly resonate with them: Travel, Spirituality, Hope, Encourage, Nature, Love and Moment. 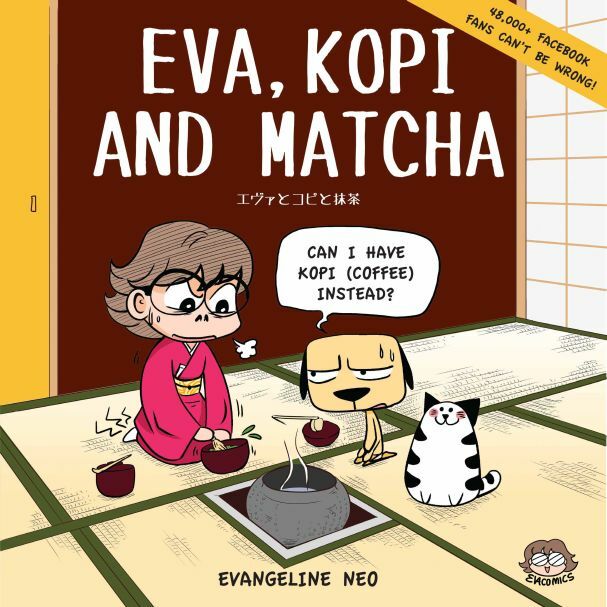 Each poem is accompanied by distinctive creative illustrations.